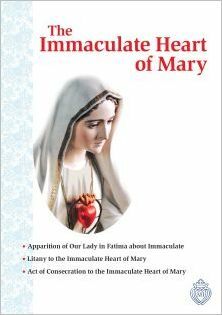 Books about the apparitions of Our Lady at Fatima in 1917. 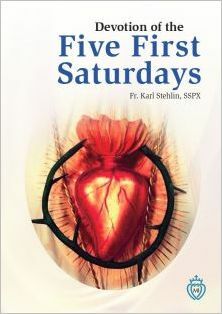 These books can be ordered from Kolbe Publications — the Publishing House of the Militia Immaculatae. 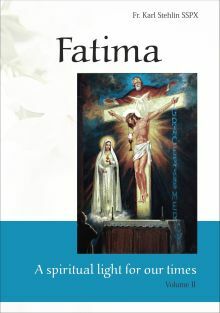 Whenever the term the “great Secret of Fatima” is used, it generally refers to the famous Third Secret written down by Sr. Lucia in January 1944, which should have been revealed in 1960, but which was kept in the greatest silence by the Vatican until 2000 when it was supposedly published. The central chapters of this book will deal with this important matter. In this second volume Fr. 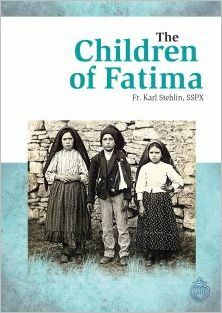 Stehlin presents for your meditation, first of all, an essential part of the message of Fatima: the life and spirituality of the three children who had the privilege of seeing Our Lady. 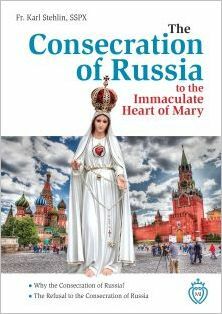 Then he thoroughly analyzes the last two great apparitions following July 13th, in which Our Lady taught them practices of devotion to her Immaculate Heart. 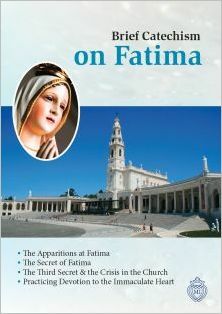 In this book explaining the apparitions of Fatima, Fr. Karl Stehlin offers an inspiring way of renewing our reading of one of the most important events of our times. He puts forward the facts not only as something of the past, but as having repercussions in the life of the Church today. Here we have solid doctrine and deep spirituality such as should be found in any literature on Our Lady. Devotion to the Heart of Mary is but the consequence of the devotion due to the Heart of Jesus. It is a consequence of that boundless love of Jesus for His most Holy Mother, which leads him to share with her all the riches and honours, so far as they can be communicated to a person. Saturdays are traditionally dedicated to Our Lady. Since the beginning of Christianity, the Church has considered Saturdays to be dedicated to intensifying our devotion to the Blessed Virgin Mary, Mother of God and our mother. Many people consecrated the first Saturday of the month to Mary for this intention and in reparation for the blasphemies and sacrileges against her from sinners and false teachings. The life that the three children led after Our Lady’s appearances to them is an indirect lesson from heaven for us, but a very practical one. It teaches us that when heaven appears on earth, what is of the earth is transformed by heaven’s light. When Our Lady appears to a human being, that person becomes a vessel to whom the light and graces of Our Lady are entrusted.